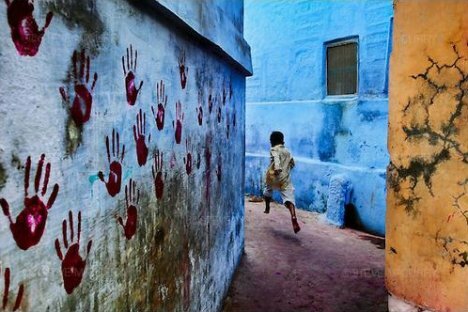 Brucie Collections gallery presents to you the works by Steve McCurry – an American photographer, to say the least, a legend in modern photojournalism who has been capturing in his acute photographs the joy and the suffering of our world for over 30 years. 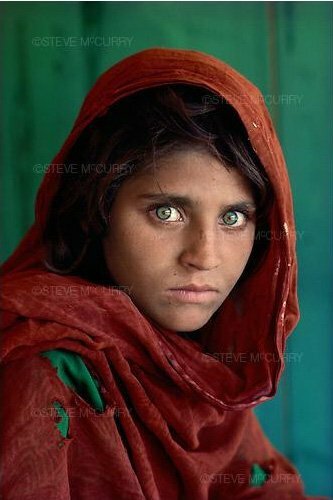 McCurry made his name in late 70s, with the coverage of the conflicts between rebel groups and regular forces in Afghanistan just before the Soviet invasion. 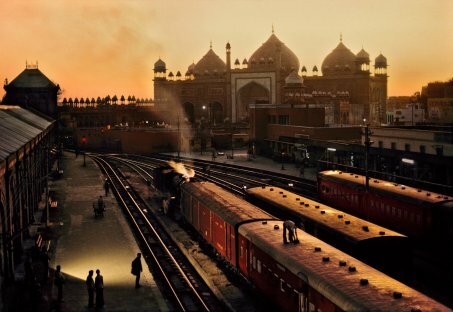 To make these photographs, which were published by The New York Times and subsequently spread around the world, the author risked his life illegally crossing the Pakistan border and emerging rebel-controlled areas. The coverage, frightening and at the same time deeply humane, won him the Robert Capa Gold Medal for Best Photographic Reporting from Abroad – the highest war photographer award. At the end of 1984, the photographer got the Afghan refugee camp in Pakistan, where his most famous photograph was made – a portrait of an Afghan girl, whose aquamarine eyes stare at the viewer. 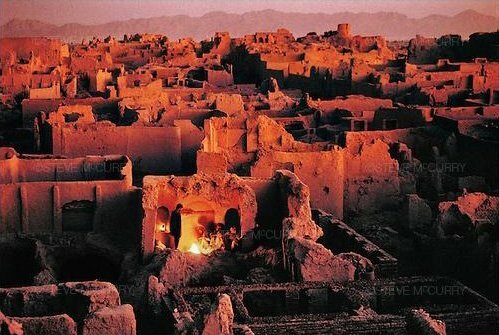 It appeared on the cover of National Geographic and was later named as the most recognized photograph in the history of the magazine, having become a symbol of Afghanistan conflict as well as refugees and war problem around the world. 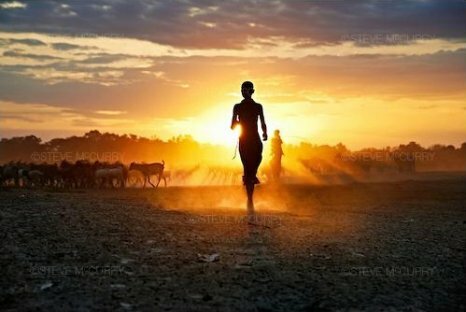 Steve McCurry has been a member of the renowned Magnum Photos agency since 1986, his photographs were published by the leading magazines, such as Paris Match, Stern, Time, Newsweek and Life, used by Amnesty International. 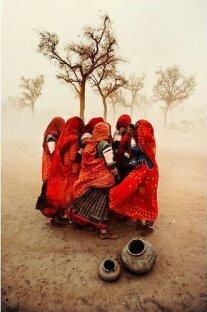 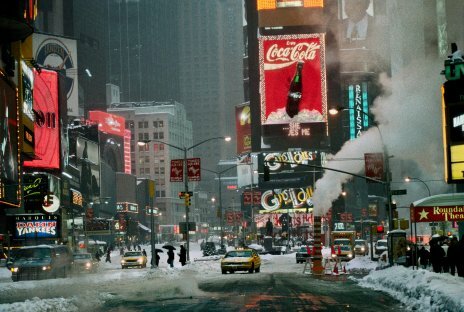 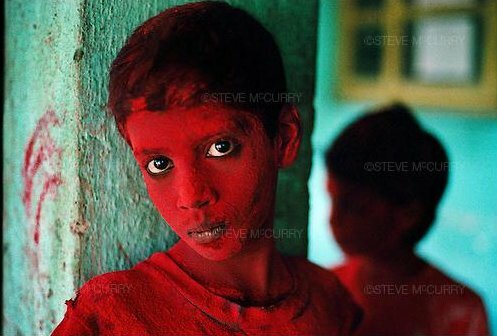 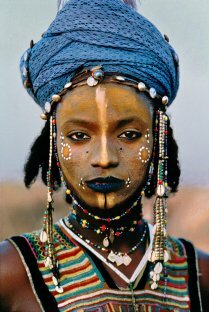 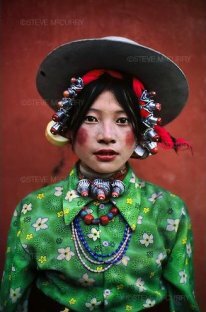 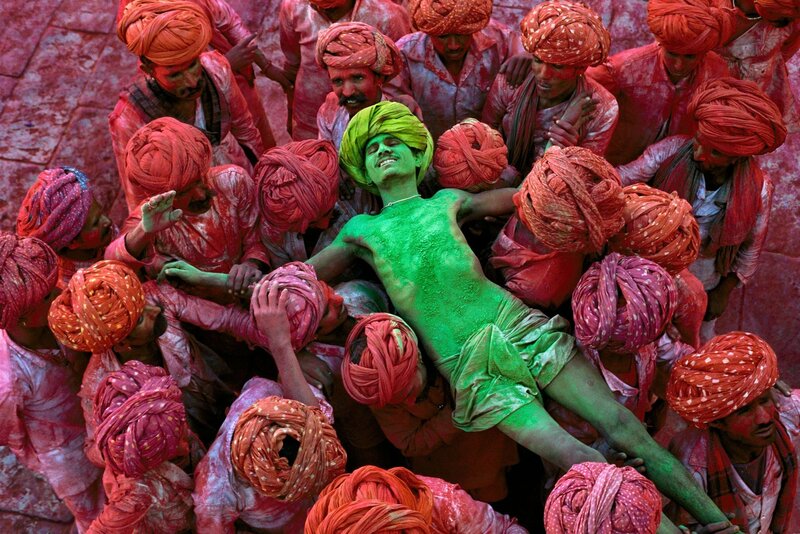 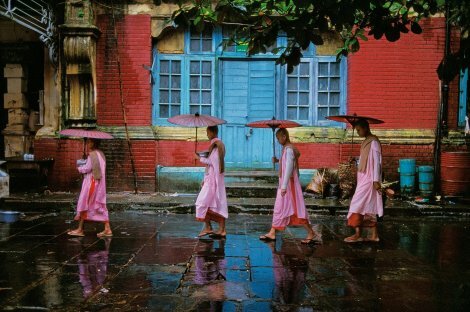 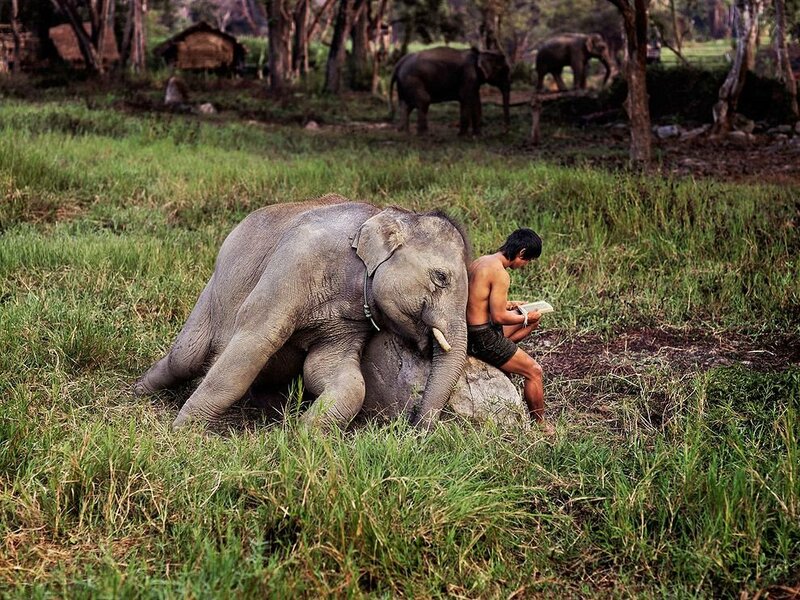 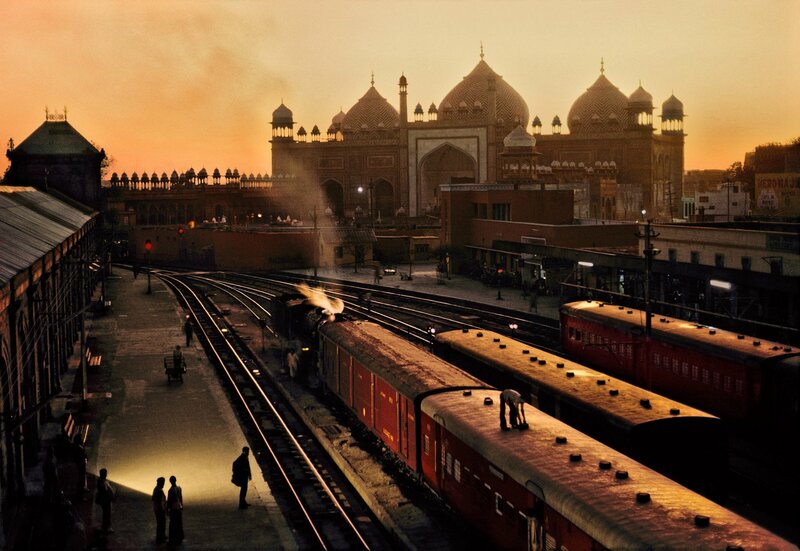 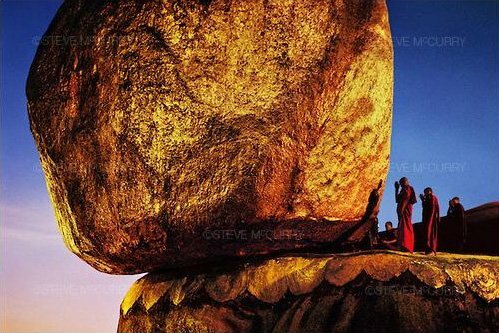 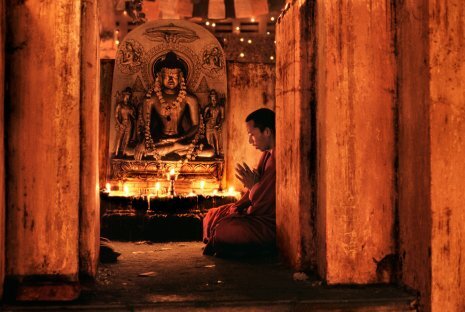 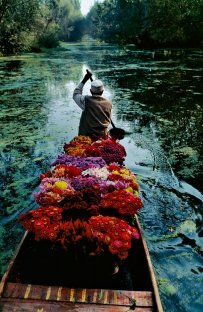 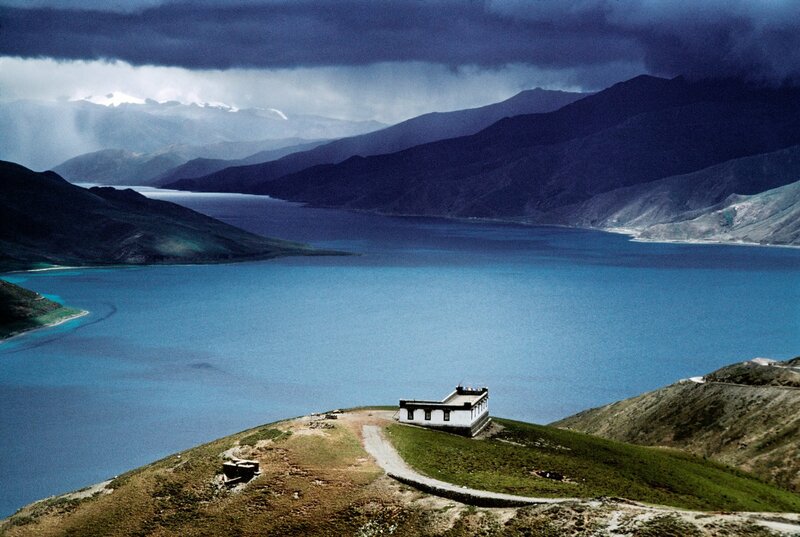 McCurry is an author of more than ten photographic books and albums. 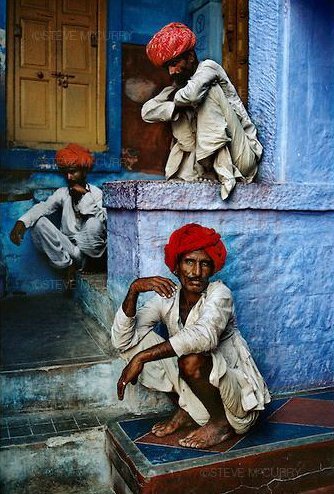 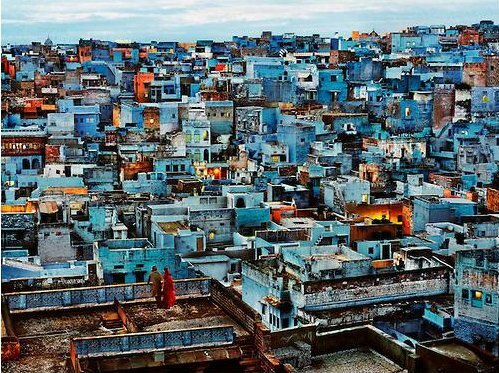 The photographer’s work is recognized with dozens of prestigious awards, more than once Steve McCurry was named Photographer of the Year by various magazines and associations, he has unprecedented four first prize awards from the World Press Photo. 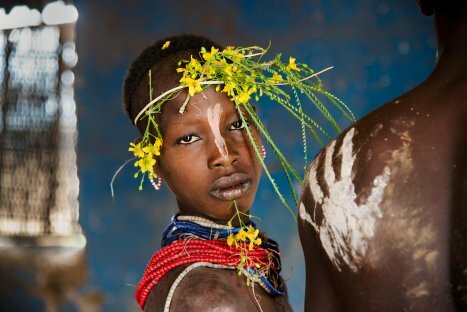 You can see the selected works by Steve McCurry, one of the world’s most prominent reportage photographers, in Brucie Collections gallery starting May 15th, 2014.